Wellington – New Zealand’s economic rock star – strong gross domestic product – is back but caution required, a leading Kiwi economist says. 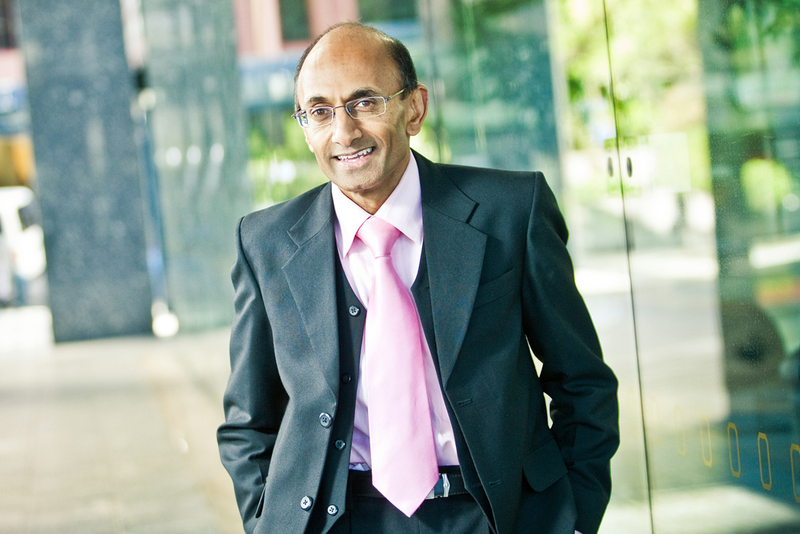 BERL chief economist Dr Ganesh Nana will brief public and private sector leaders and advisors in Wellington today about the state of the economy. “As has been widely reported, it appears the Rock Star (strong GDP figures) has returned, reinforcing New Zealand’s position at the head of the OECD pack. “We also have strong employment growth and declining unemployment, an improving external account on the back of robust export income shored up by tourism activity, recovering dairy prices, the government books back in the black, tax cuts being touted, inflation well and truly tamed and positive business and consumer confidence. “There would seem little to be concerned about. But there is a nagging feeling that is difficult to shake for many. The global economy remains precarious, with the impact of BREXIT still in front of us. And when the International Monetary Fund (IMF) points to unresolved legacy issues in the European banking system and continued reliance on credit as growth driver is heightening risk of an eventual disruptive adjustment in China, then one’s ground feels less secure. “Meanwhile, the Reserve Bank continues to reiterate that a decline in the New Zealand dollar exchange rate is needed and that house price inflation remains excessive, posing concerns for financial stability. “Are these nagging concerns justified? Or, are we set for a truly envious rock star life? Is the New Zealand economy on a sugar high? Or, are dangers from offshore more ominous? “We should not underestimate the vulnerability of the global economy. Clearly, the financial system continues to grapple with a range of monetary measures to support demand in the wake of the global financial crisis. Negative interest rates and quantitative easing have not been greatly successful, so the flight to safety continues – as reflected in minimal long-term yields on Treasury bonds. Dr Nana says the tourism surge (annual visitor numbers up 11 percent) is not transitory and is set to remain a feature of the New Zealand economic scene for some time. Whether the sector and the country have the capacity (or is prepared to make the necessary investments) to sustain and profit from this surge remains moot. Historically large migration net inflows are also a considerable driver of current growth. Elements of this driver (in particular, students from some markets) are likely to be transitory. The third driver of current growth is construction sector activity; in particular, residential building. There are no signs that this is transitory, as house building catches up from several years of slump. And at close to 30,000 consents in the past year, which is also spread across many regions, it is clear that this activity is set to drive growth for some time, he says. “However, capacity limitations in this sector could stifle wider growth, as is reflected in lacklustre non-residential building and investment activity. For further information contact BERL chief economist Ganesh Nana on 021 137 6530 or Make Lemonade media specialist Kip Brook on 0275 030188.